Support Package plans are best designed for parents of older children and infants, multiple children families, families with different sleeping needs and schedules, and other sleep or health challenges. Both Support Package plans include consultation and intake paperwork review; detailed analysis of your child’s sleep history, developmental milestones and temperament; customized Gentle Sleep® Plan; parental education on successful implementation of Gentle Sleep® Plan; assessment of Feeding and Sleeping Log/diary during support phone calls and limited email/text. Detailed intake paperwork and parental homework is essential for the success of these plans. Parents will be asked to create a 7-day Infant Feeding and Sleep Diary prior to Intake Consultation, in addition to reading support materials. Allison will review and assess intake and diary during the first consultation. Customized sleep plans are developed after the consultation and typically take 7-10 days to create. Allison will help you get started with immediate sleep coaching and strategies, while you wait for your unique Gentle Sleep® Plan to be created. Assessment of Feeding and Sleeping Log during implementation of your Sleep Plan. *Limited email and texting will be available during this time, from 8 am-8 pm. Allison is often unable to respond immediately to phone, texts or emails, as she may be with other clients. Please allow an appropriate amount of time to elapse between your request and her reply. This is best choice for expectant parents or newborns age 0-4 months. This package is geared towards sleep hygiene, gentle sleep shaping, coping strategies, and setting realistic, age appropriate expectations for new babies and parents. House calls: add $75 to hourly charges. Allison provides house calls and IN HOME consultations within a 45 minute driving radius from her home near Burlington. If you live outside of this driving range, phone, Skype and Face Time consultations will be available. Allison may decline to drive during inclement weather. The Gentle Sleep Coach Program is the first and most extensive professional sleep coach training and certification program available. The program involves over 80 hours of training with a faculty panel that includes 2 medical doctors, a psychologist, an attorney, lactation counselor, post partum doulas and a family therapist. Each coach must pass an exam and participate in case supervision with Kim West, LCSW-C (a.k.a. “the Sleep Lady”) who has been helping tired parents for over 20 years. Clinical supervision and ongoing advanced training are required to maintain certification as a Gentle Sleep Coach. 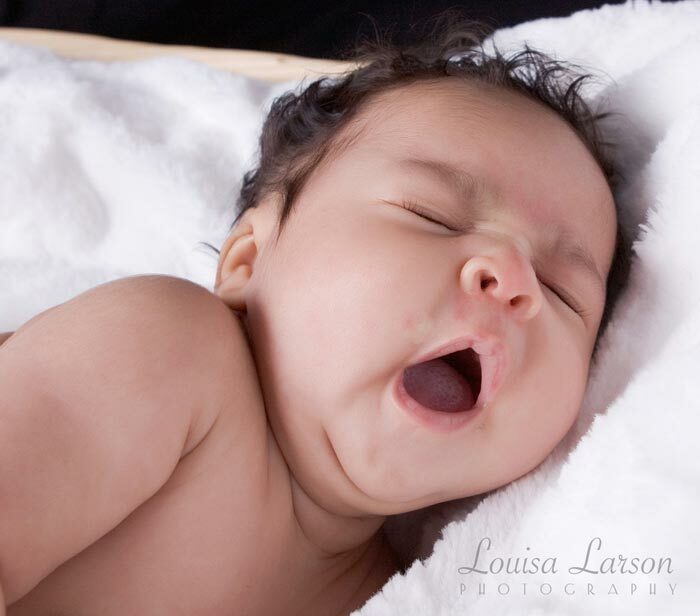 Current evidence-based guidelines and instruction on how to evaluate the 4-6-month-old child and family and determine if the child is ready for sleep coaching. I send you a history form and contract, which you MUST complete and return to me, with payment (see ‘Fees’). History, contract and payment must be received at least 48 hours before our scheduled consultation. The consultation: We ‘meet’ by phone for approximately 90 minutes to review your history form and make a gentle sleep plan for your child. Purchase and read Kim West’s book ‘Good Night, Sleep Tight’ for you to refer back to. You start a log of your child’s sleep tracking how and when she/he fell asleep and woke up. Follow-ups: We talk the morning following the first night you implement your plan to discuss how the night went, review your log, answer any questions and talk about next steps. Coaching and follow-ups continue, typically for about 2 weeks although it depends greatly on the age and temperament of your child and how consistent you and other caregivers are through the process. All of our work together is confidential.